Perched high on the 4th floor this condo enjoys the best western views and sunsets. Suite 424~426, this West Side Specialty has been completely renovated. Everything is new ~ floor covering, colors in a neutral palette including a timeless furniture package for your enjoyment. An open floor plan with a full kitchen provides easy living and entertaining. The generous Master Suite has a King bed with a lovely Master Bath. The lock~off double queen provides flexibility and additional income even while you are in residence. This is by far one of the most private suites at The Inn. 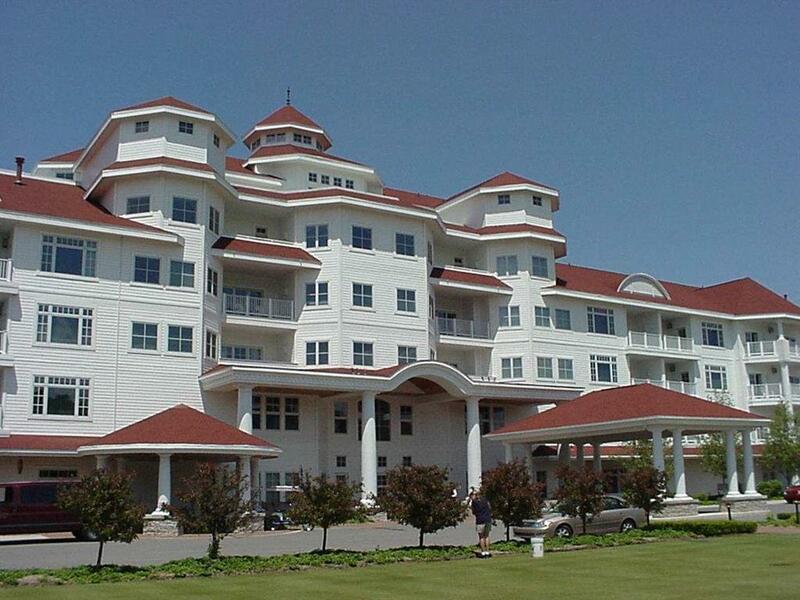 Enjoy all The Inn, Bay Harbor and Boyne has to offer while the revenue will pay the expense. The entire Inn will be totally refreshed by May 1 ~ Come see the new look!!! !